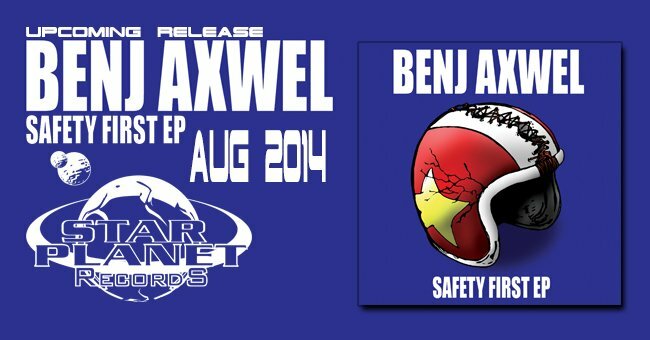 A little bit about the first release, its called ‘SAFETY FIRST’. The main thing is… truthfully… its actually really good. For those that I have played it to already that know me from the crash-bang-rumble of SLEIGHT OF HAND are pleasantly and genuinely surprised by how different and catchy the songs are. I set myself some tough rules when writing it that they had to be acoustic based in a standard tuning which was really hard considering nothing I have released before has been so. I even used a capo on some songs meaning for those that don’t play guitar, I totally wussed out! I’m very proud of SF and I can’t wait for you to hear it.